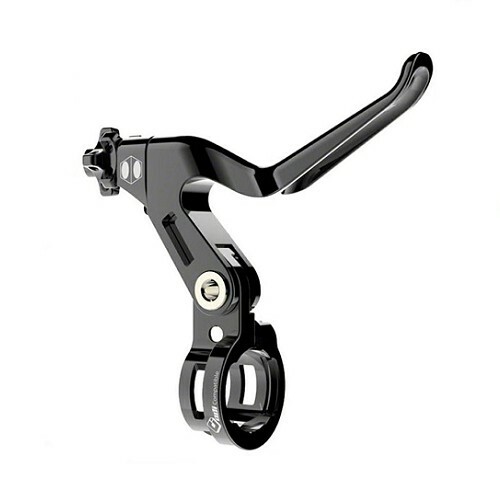 - Preferred by riders like Tommy Zula, Stefany Hernandez and Dylan Cooley, the Mid Genius brake lever shares many innovative features with the Genius levers, but with a new mid-reach length lever with a smoother shape that improves one-finger braking feel and a new adjustable stainless steel pivot. 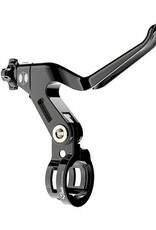 - Other features include adjustable reach, a titanium mounting bolt. - Genius levers work with linear-pull brakes. Meets or exceeds ENBMX Category 1 standards.